Short Game Quizzes - Test your knowledge - It's both fun and educational! 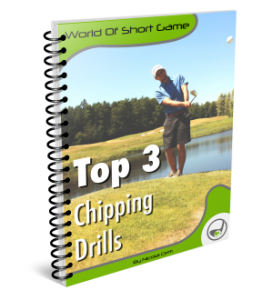 Test your knowledge in different areas of the Short Game! It is both fun and educational!